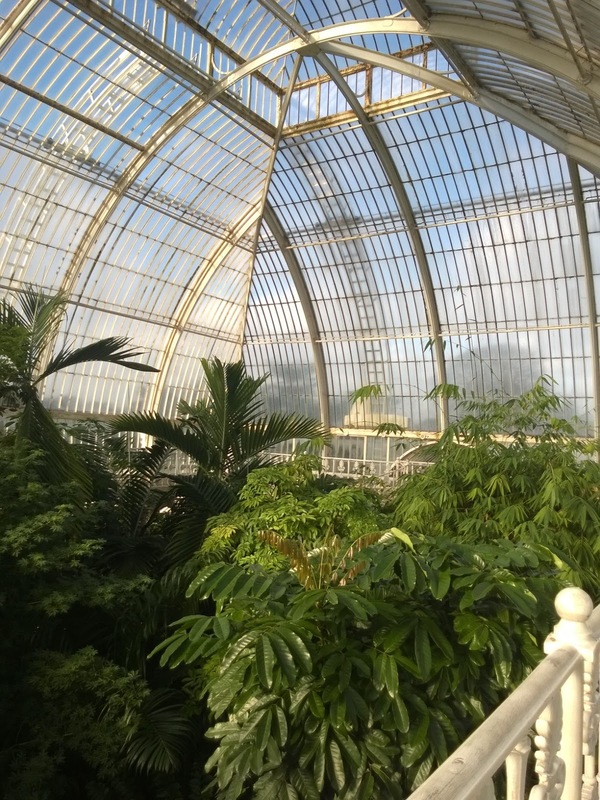 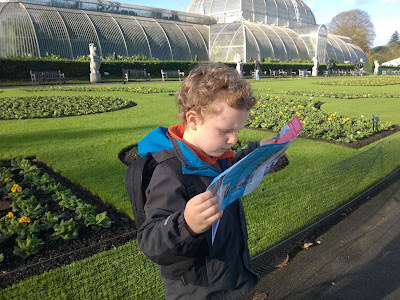 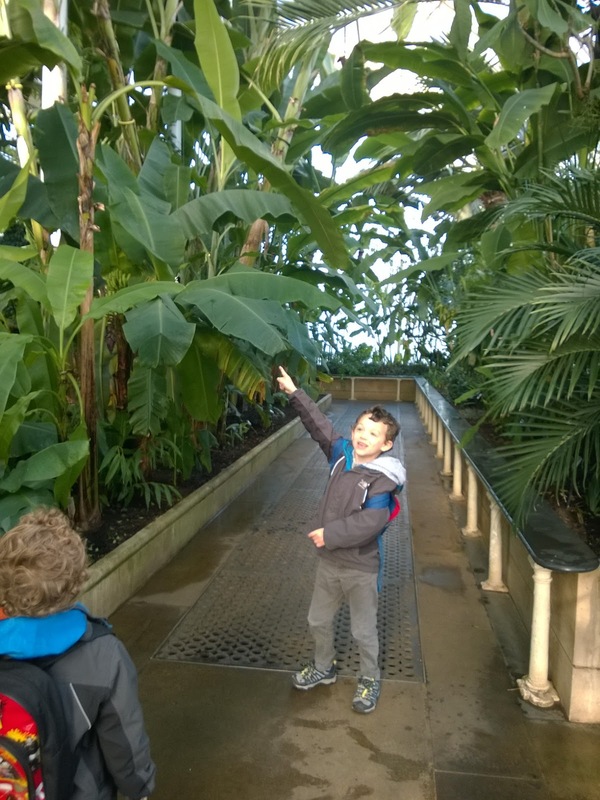 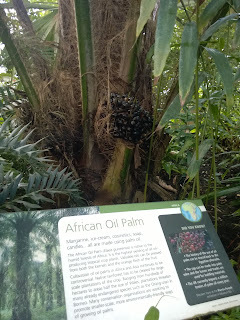 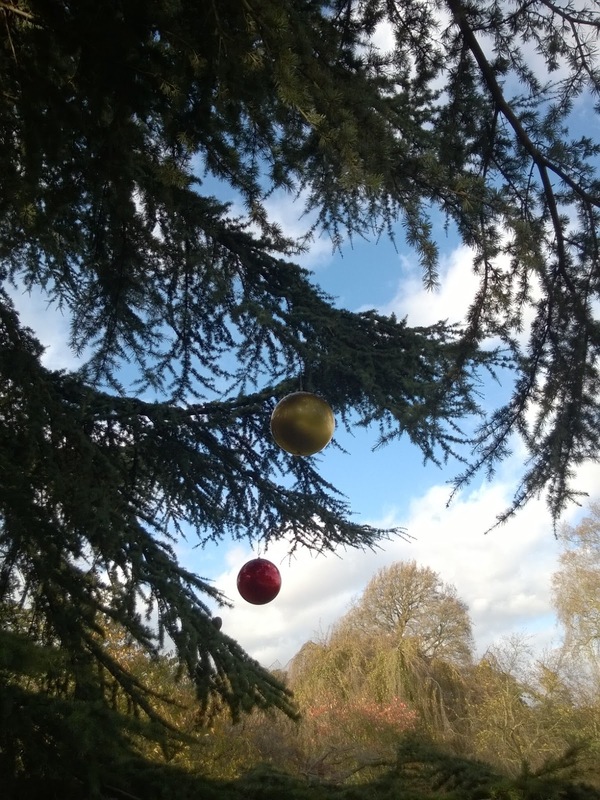 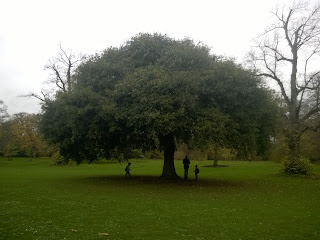 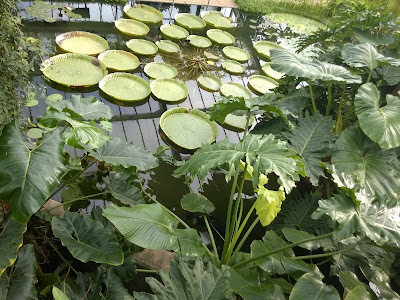 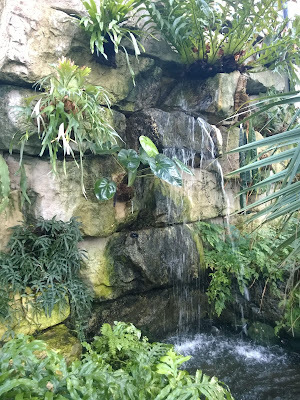 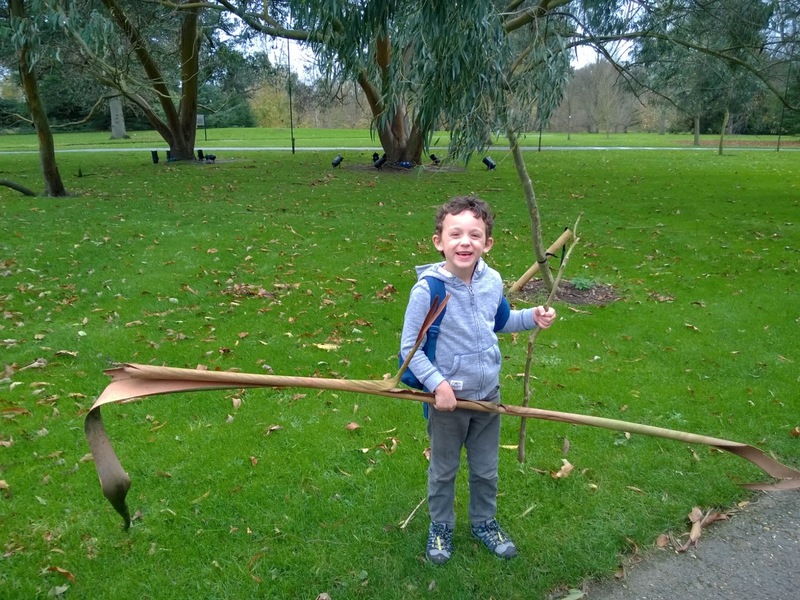 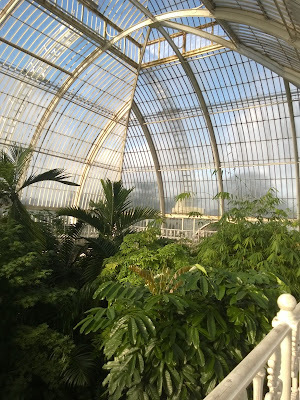 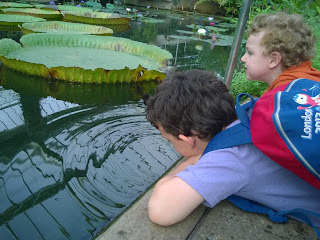 We visited Kew Gardens a couple of weeks ago as part of our trees project. 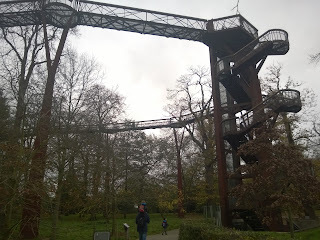 I have been waiting to write it up as I haven't had time to do it justice. 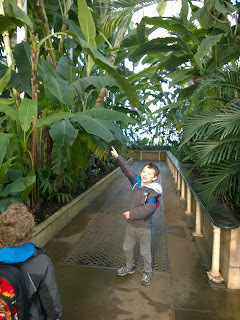 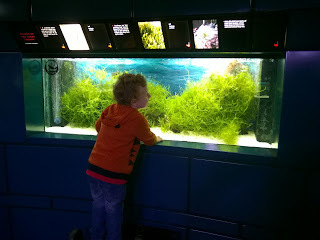 I still haven't got the kind of time I'd need to give a step by step appreciation of all the things we did and saw there that day, or to praise the staff enough who directed us to the must see bits for kids and demonstrated plant products in the Tropical House. So instead, here's a selection of photos from the day - I think they really speak for themselves anyway.